This adorable blanket is perfect for your little one. This blanket is made with extraordinary soft fabric on both sides. One side is a white fabric with blue and silver strips. 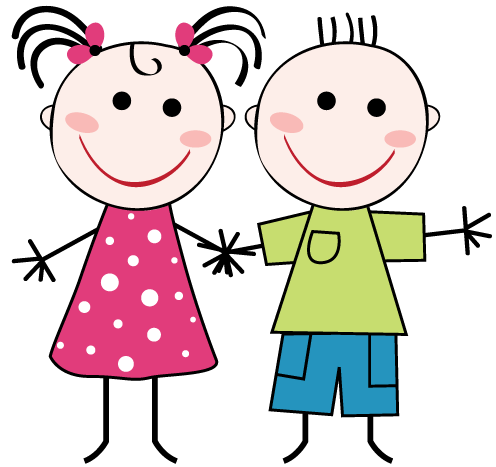 The other side is a soft baby blue minky fabric--this extremely soft and cuddly fabric has a smooth minky surface. 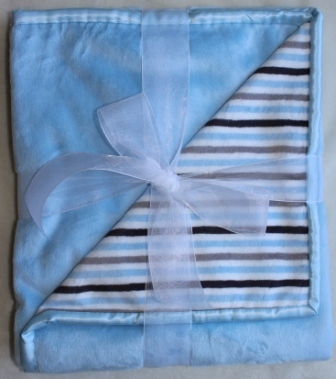 A baby blue soft satin border surrounds the blanket.